Fact: Writing enables the transmission of ideas over vast distances of time and space. 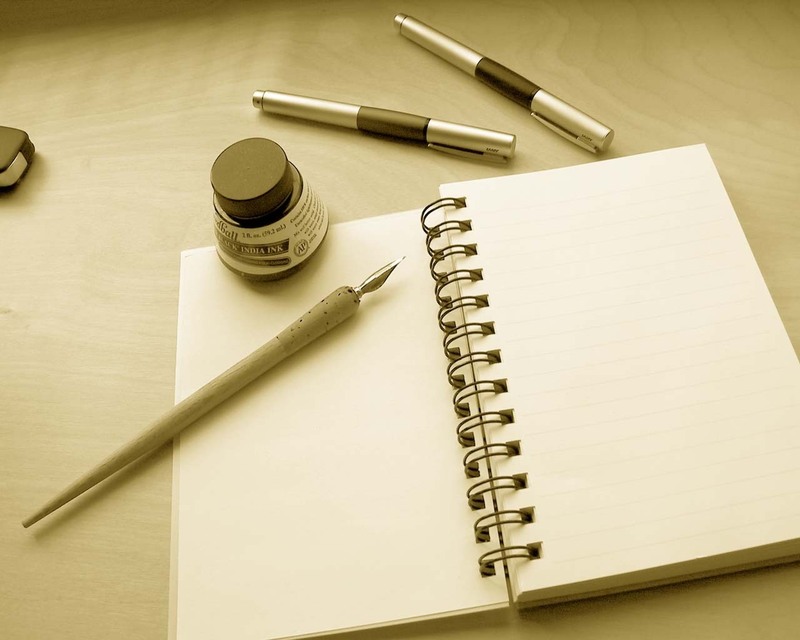 Whether it’s something about yourself, an article, poetry, story or whatever, write something. When we write we use our advanced psychoneuomuscular channels. Big word haan!! It’s easy. Basically what it means is that we connect our brain centers for thoughts and imagination along with nerves and muscles to achieve a goal to write something. With writing, we open up the imaginative part of brain which is the Right side of brain. With our current lifestyle and needs, we mainly use Left side of the brain which is the logical side. It makes us do the things Right. The Right side is more related to creativity and imagination. So by imagining, you are actually increasing the brain power for the good. Share your work with friends who you think would love to hear about your creativity. If you don’t feel that there is anyone who would be interested in listening to you, take a look in the mirror. The one you see in the mirror is your best friend for life. It will never leave you till you exist. It will follow you wherever you go. So share your thoughts with yourself. It will help you get to know your own self more.